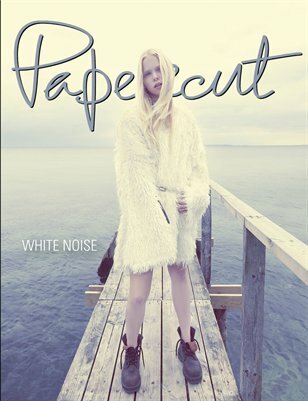 Your fall is about to get crisper with the bone-chilling coolness of our latest Papercut Magazine White Noise issue. Inside our pages, technology is rocking the music industry with the newest gadgets for music composition whenever and wherever the inspiration strikes. Indie artists are visually blowing up the concert scene down south with record label Elestial Sound. Copenhagen-based fashion label MUUSE is calling all accessories designers with their latest MUUSE x Vogue Talents Young Vision Award competition. And, of course, our fashion photography editorials are ice cold.